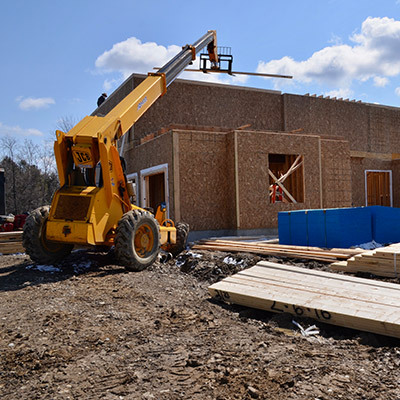 Alliance Homes builds new homes in Western New York communities. 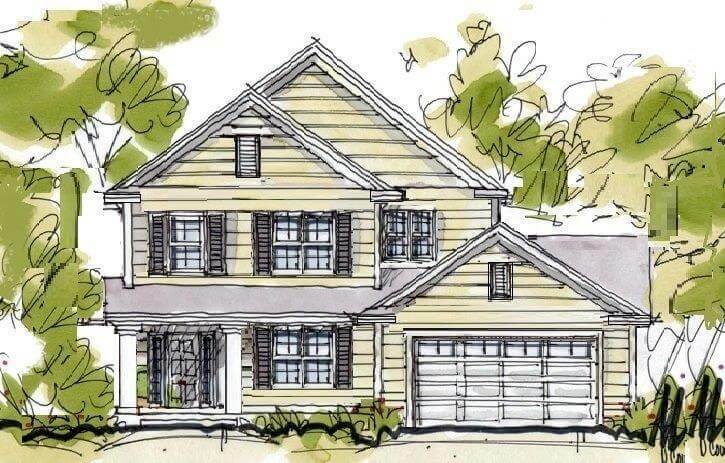 We also offer our personalized Build on Your Lot Program, which gives you the flexibility to choose the perfect home site for your new house while still working with a reputable, experienced local home builder. If your dream is to build your new home in a more secluded setting on a site you’ve hand-picked, Alliance Homes can help make that dream a reality. If you have already chosen your new home location, we will evaluate the site and assist you in choosing the ideal home for your property. We will also lend our expertise in selecting the perfect location to build on your home site. Our goal is to enhance and capture the key features of the surrounding topography as well as create amazing sunset and sunrise views. If you haven’t found a lot yet, we can assist you with finding the perfect property on which to build. With more than 25 years’ experience as a custom home builder, we can easily navigate through the permitting process with you or acquire the necessary permits on your behalf. Let us provide our expertise so you can sit back and relax! Alliance Homes has cultivated many key relationships with local, reputable lenders. We would be happy to recommend a lender to meet your financial needs. We have many floor plans from which to choose, and are more than willing to make changes to those plans to fit your lifestyle. If you have your own plan, we would be happy to review it with you. Or, we can assist you in creating a plan that is uniquely yours. During every home-building project, we create a strong partnership with our home buyers. From home site evaluation to moving day, we are here to listen and to make sure your new home meets your needs. We want to make sure you are 100 percent satisfied. After all, your home is where memories are made. Alliance Homes is proud to be part of this wonderful journey. 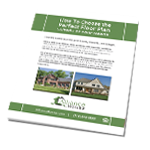 After you have chosen the perfect home site, the ideal floor plan and have started working on your loan process, it’s time to choose all of your color and product selections. This process can be fun, yet overwhelming, so know that we are here to help you throughout the entire selection process. We will walk you through each of your interior and exterior selections to truly customize your new home. 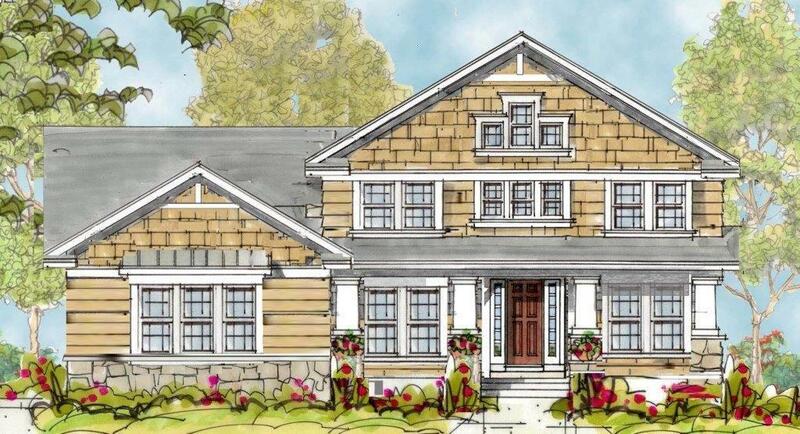 Please contact us today at 716.646.6555 to schedule a complimentary consultation to discuss building in one of our new home communities or on your home site with our Build on Your Lot Program. We look forward to building your dream home.